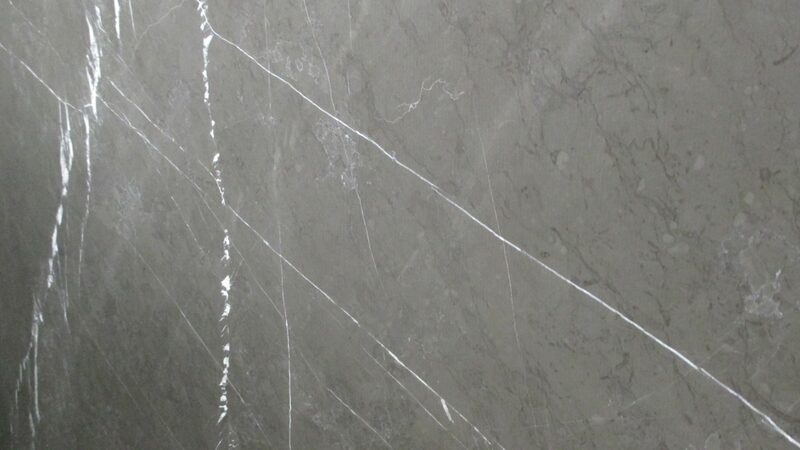 The Anthracite is a gray polished marble slab that creates an ambiance of class in any space. 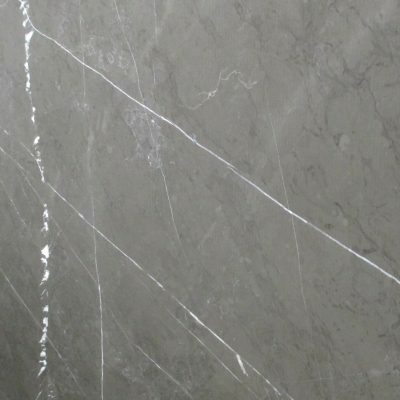 This deep gray stone features delicate ivory veining and neutral hues to add class and distinction to your floors and counters. To schedule a showing or request a quote, click below and speak with a design specialist.